Missie Sarver is energetic, driven, bright and experienced. She has played the role of a Senior Consultant in Information Technology for over 30 years. 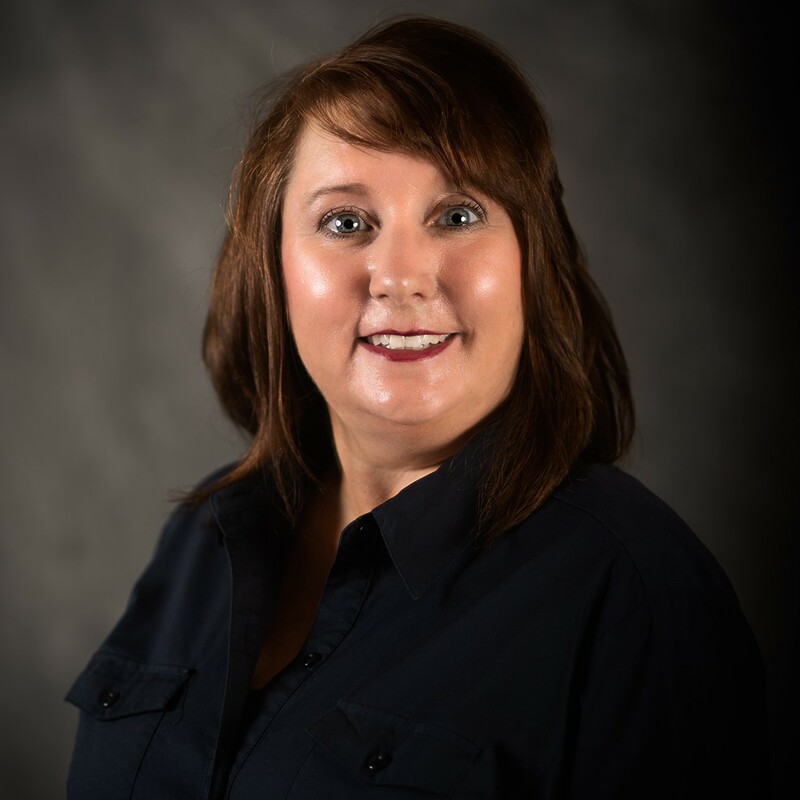 She has worked with the industry leaders for 25+ years, and has programmed in both “Home Grown” systems and purchased ERP systems (Mapics and Epicor). Having worked with Manufacturing, Transportation, Retail and HealthCare industries, Missie has hands-on-experience in Catapult, Progen, WebSmart, IBM Gentran Server and Trusted Link support systems. As a senior consultant, Missie primarily deals with solving problems and generating ideas to improve the functions of existing systems. Her crucial working areas include security, data management and crisis management. She is adept at leading a team of IT professionals and ensures the optimal functioning of the respective department. In addition to possessing comprehensive IT knowledge, she keeps herself updated on the latest developments. As a senior consultant, Missie is highly organized and motivated. She communicates effectively with systems users, vendors, other managers and subordinates. Missie also plays a vital role in driving content development for deliverable, researches, and aggregates and analyzes data. She synthesizes large quantities of information; extracts meaningful insights and makes recommendations. She solves clients' problems critically; structures analysis applies the analytical framework, and conceptualizes strategy development. She loves to lead work streams independently and offer guidance to junior consultants. When it comes to supporting internal and business development activities for senior management or collaborating with team members to deliver solutions, Missie has unfailingly proven herself. Apart from supporting EDI in both Mapics and Epicor, Missie has experience in setting up Trading Partners, Mapping transactions and Creating support programs. She has holistic expertise in Account Receivables, Commissions, Shipping, Customer Service with Multiple Divisions and Human Resources. In her extensive work tenure, Missie has undertaken responsibilities of a Contract Programmer too. She has created a Pick Path System for the Shipping Department. It involved creating necessary files, a “Shopping List” to pick from and Replenishment report for empty locations and all the required documentation and training information. This particular project increased the department productivity by 30%.